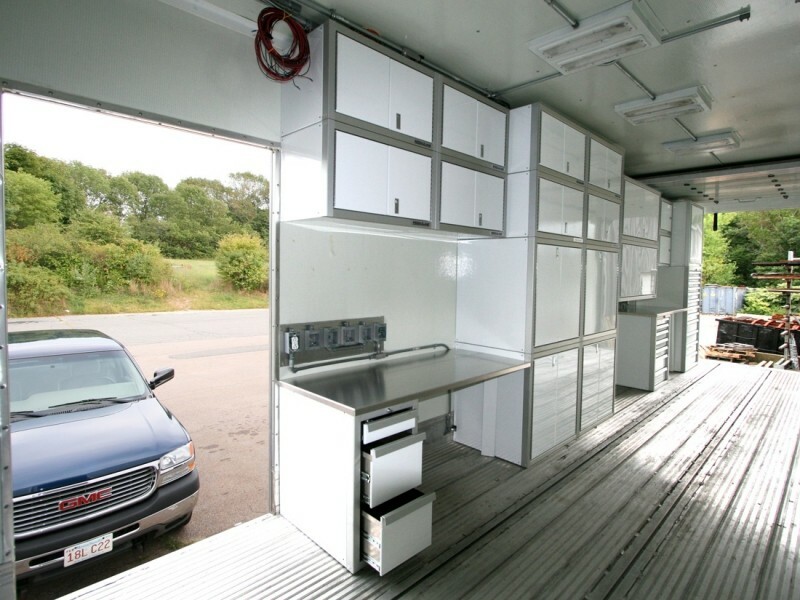 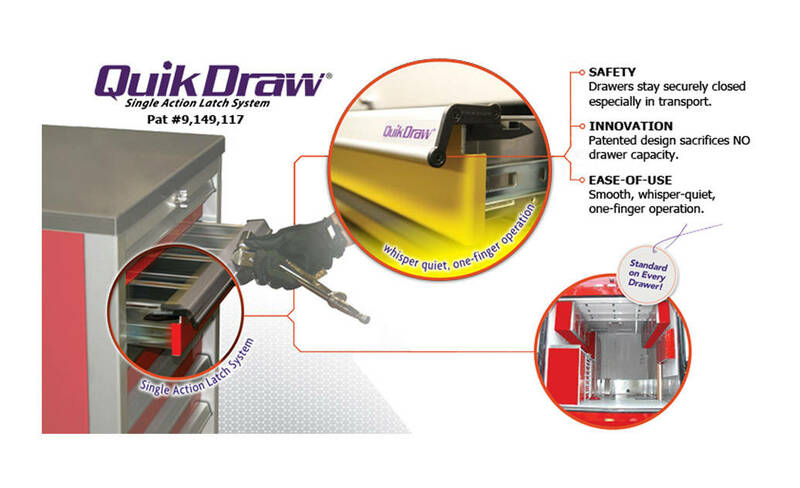 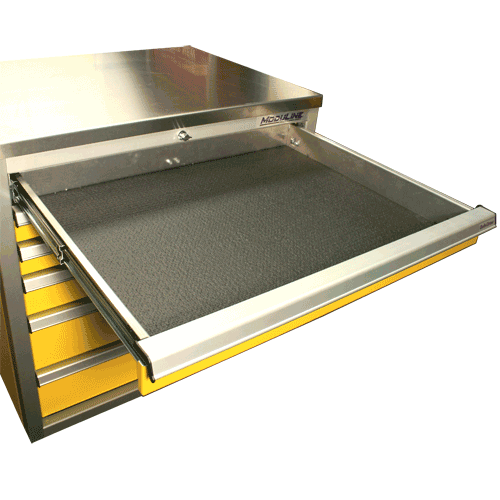 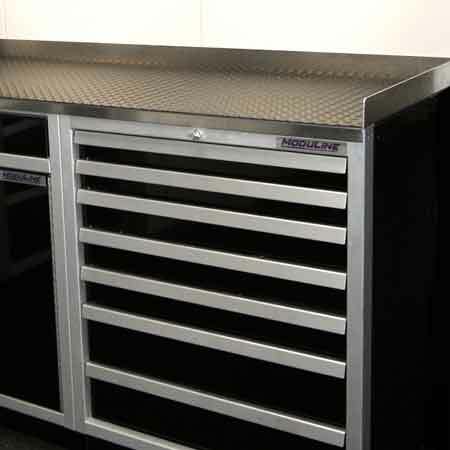 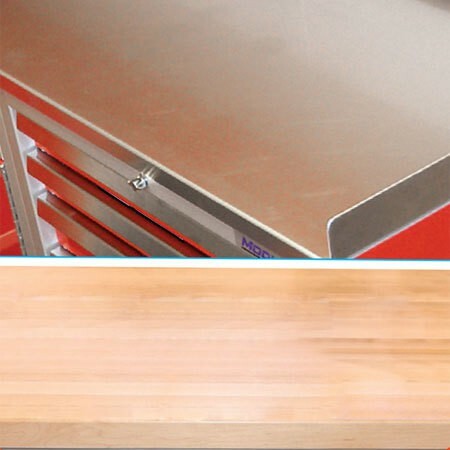 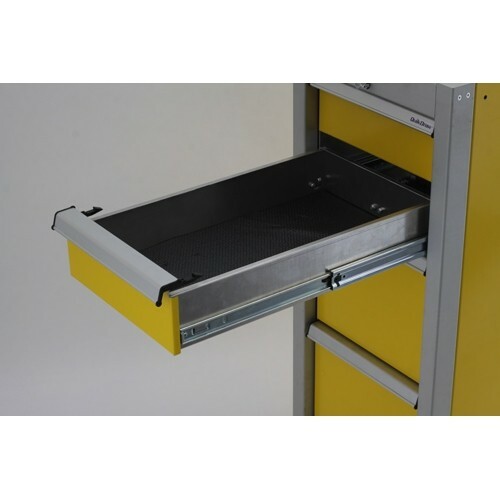 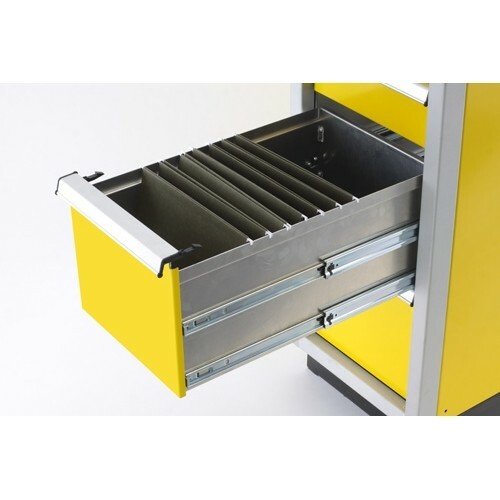 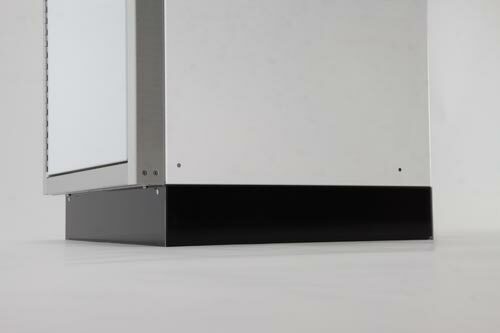 Large drawers have two ball bearing drawer slides on each side for extra capacity. 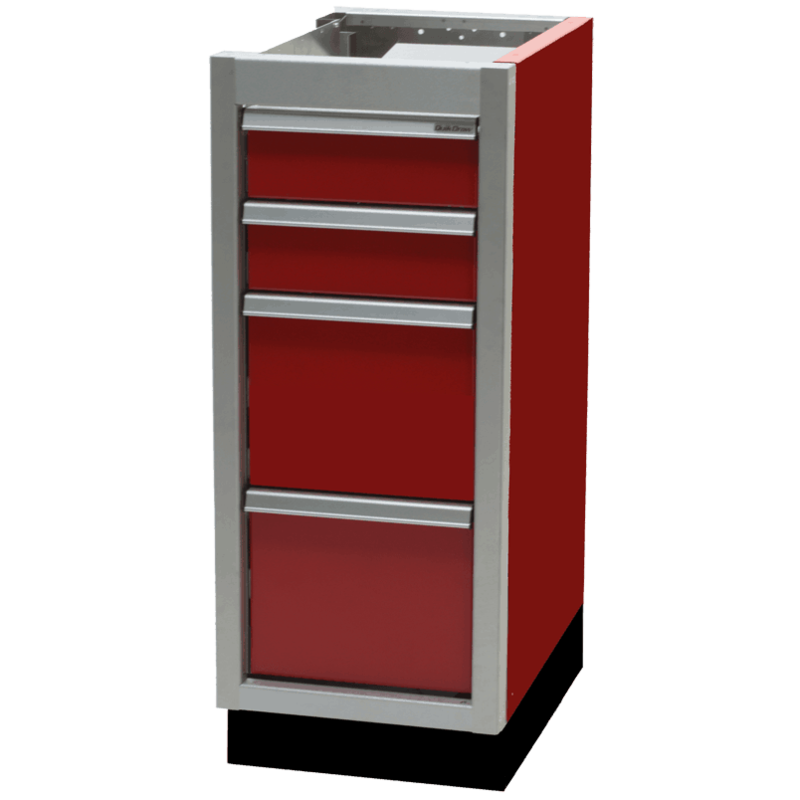 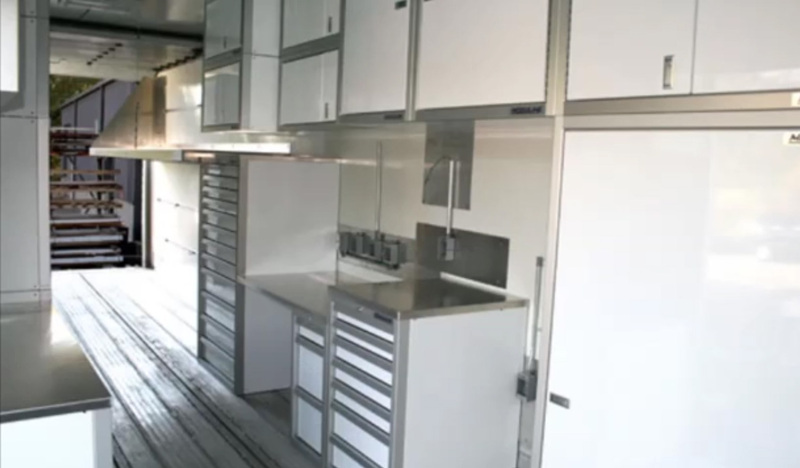 Note: Extra deep drawers have double set of drawer slides for extra capacity. 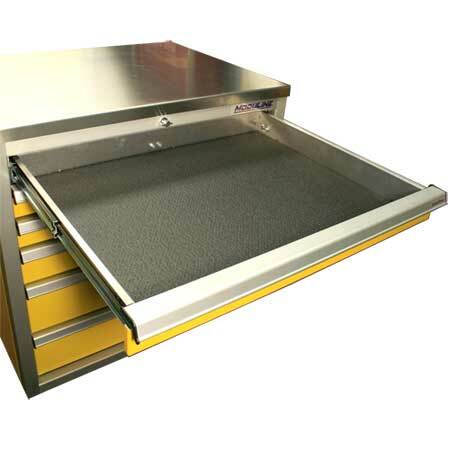 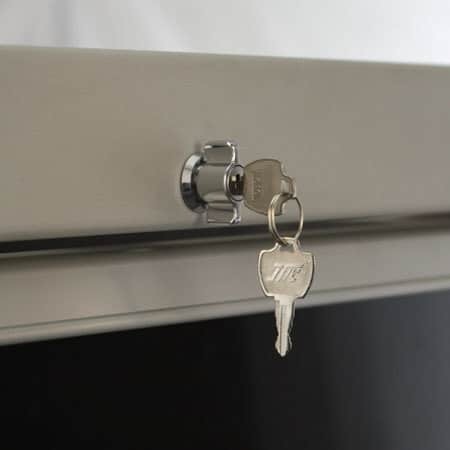 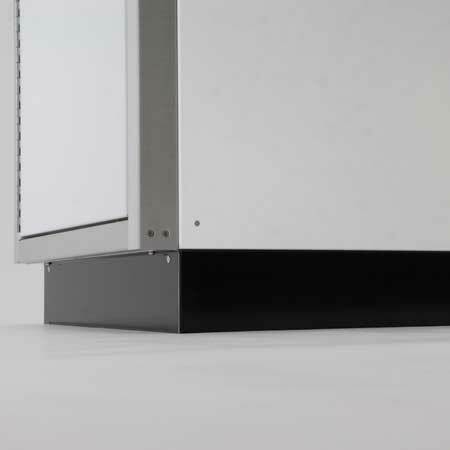 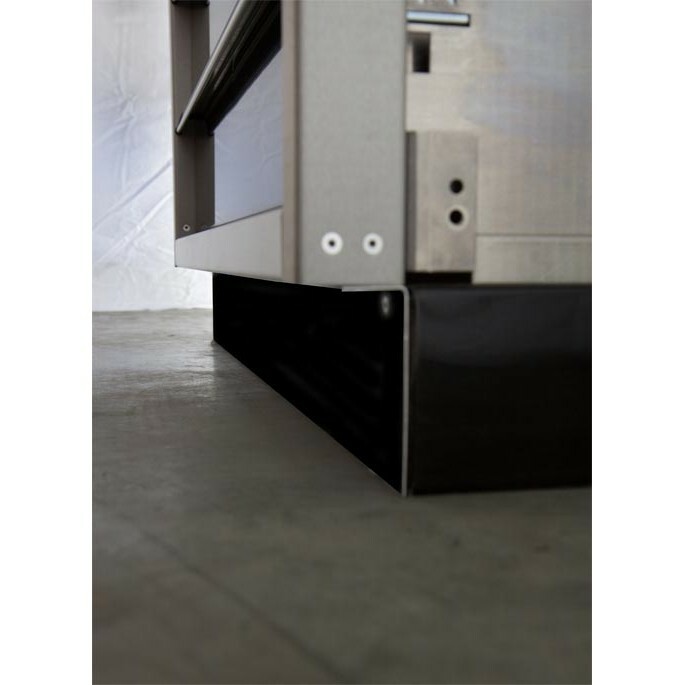 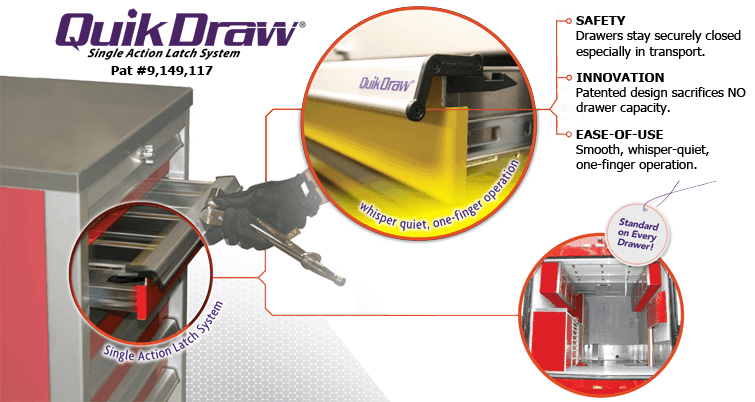 Adjustable Toe Kick supports entire cabinet and allows for easy leveling on uneven floors.